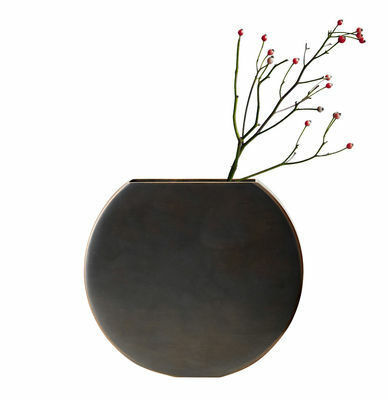 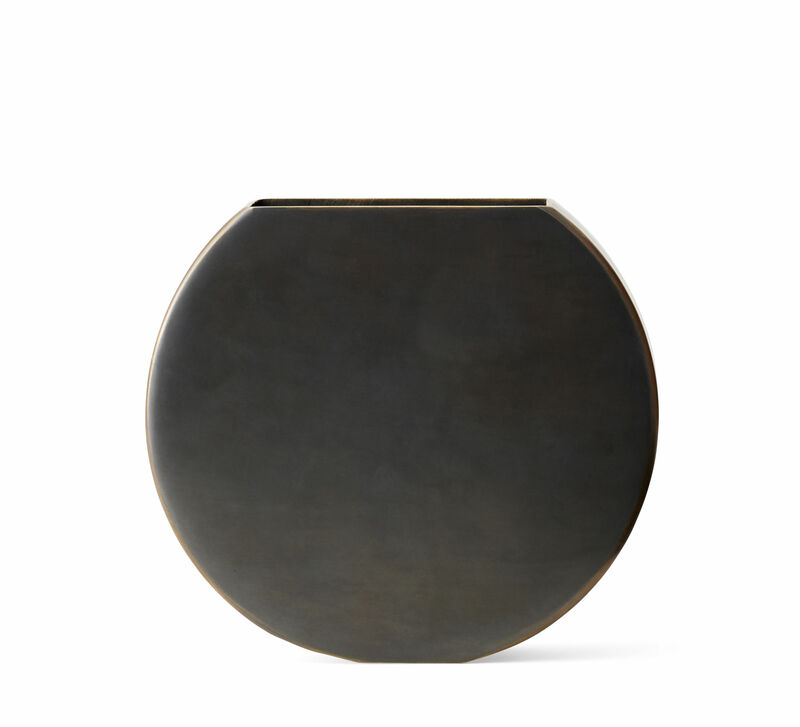 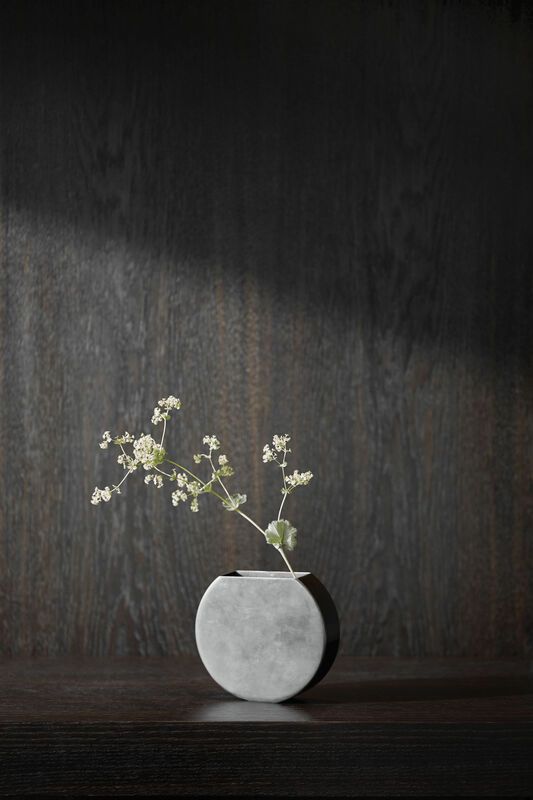 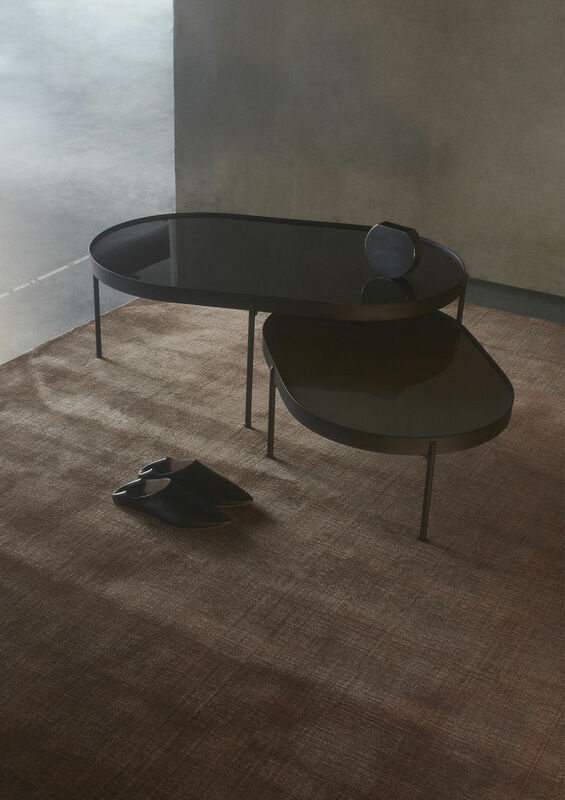 Raw material... Minimalist and refined, this round vase evokes the moon in a misty night sky. 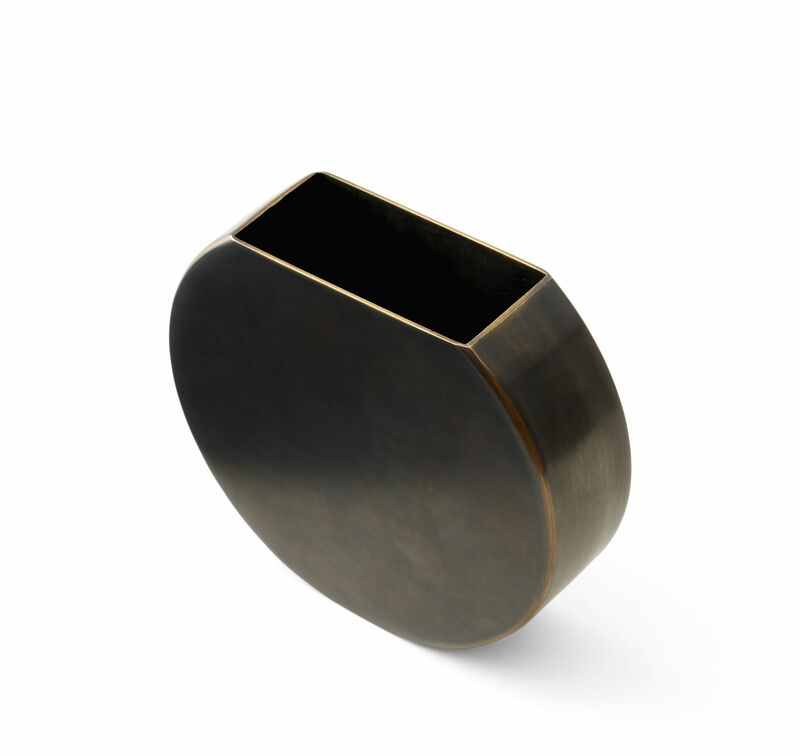 It is made from solid burnished brass: a raw industrial style finish. 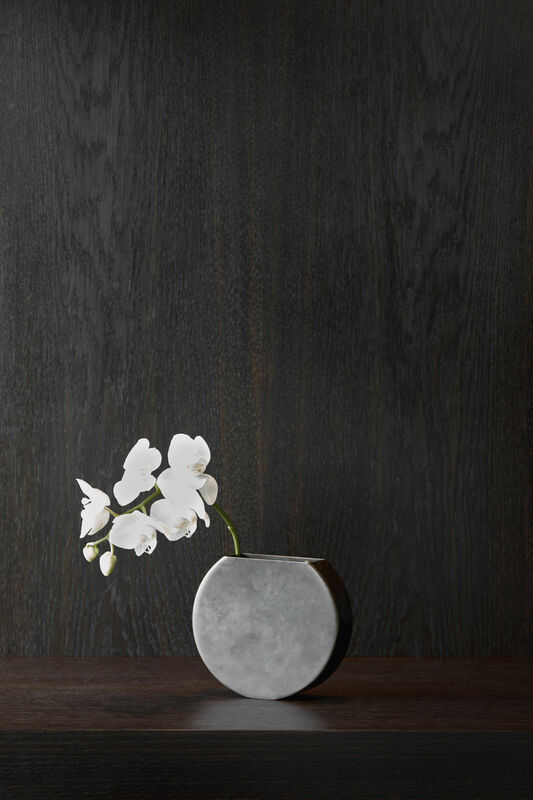 The edges of the vase are polished and shiny, showcasing the clean and essential lines.